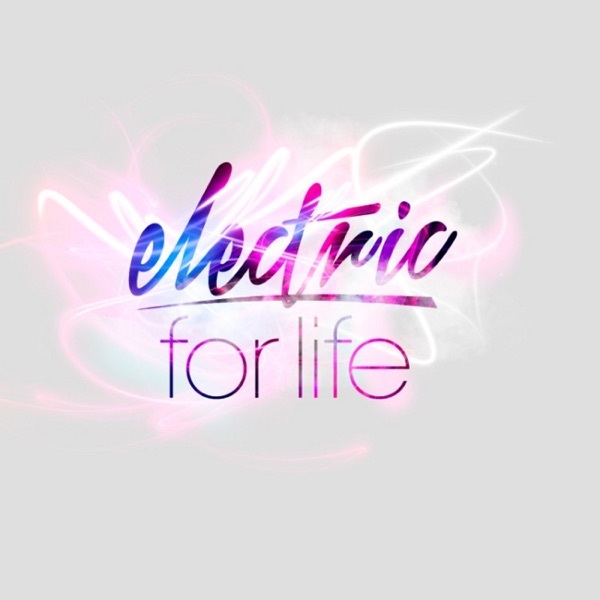 Gareth Emery: Electric For Life | Listen Free on Castbox. Full set from the very first #OpenXClose show in New York! Full set from the debut laserface show at Terminal 5 in New York. Only one month left until laserface, the new live show by Gareth Emery. Get ready for the unique experience with nothing but amazing lasers and great music! Due to high demand the tickets are almost sold out, so make sure to grab yours now at garethemery.com/tour-dates, and to get you in the mood for the upcoming show Gareth has put together a special warm up mix, perfect for relaxing or listening in the car. See you on November 18th! This week’s episode feels like a holiday! Great tunes from John O’Callaghan, Lange, Jerome Isma-Ae, Fehrplay and many more will take your mind off your worries. Can you feel the spring breeze? This week’s episode of EFL sounds so refreshing! Featuring music from Christina Novelli, Andy Moor, Standerwick, Ashley Wallbridge, Craig Connelly and more. This is the last episode of the winter, and it’s massive! Get ready for lots of incredible music from the likes of Above and Beyond, London Grammar, Tchami, Max Graham, Michael Woods and more. This week’s guest host of the show is the one and only Roxanne Emery! She’ll be showcasing her favourite records of the moment for a whole hour. First Song name: London Grammar - ??? (??? Remix). Please let me know!